Those behind Saturday’s nationalist riots in central Moscow seek to break up Russia, Chechen leader Ramzan Kadyrov has told the press in Grozny. "I am certain that some destructive forces lit the fire of disturbances and sent a crowd which started beating natives of the Caucasus and Asians. Any country that is home to dozens of ethnic groups can suffocate on ethnic, racial conflicts. And Russia's enemies are very well aware of that. Having failed to break up the country with wars and terror in its south, they have now chosen new methods,"
the Interfax news agency quoted Kadyrov as saying on Monday. "The hotheads should be reminded that the Caucasus is Russia," said the Chechen leader. 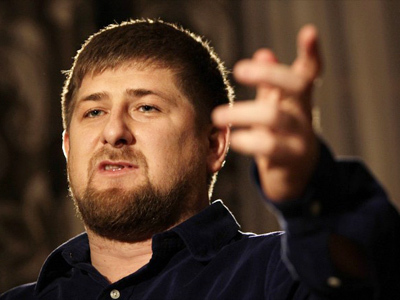 "I want to responsibly state that the population of our region supports decisive measures taken and being taken by the country's law enforcement agencies to restore due order," Kadyrov said. "Punishment must be unavoidable for every criminal. Today we are all outraged by what happened. 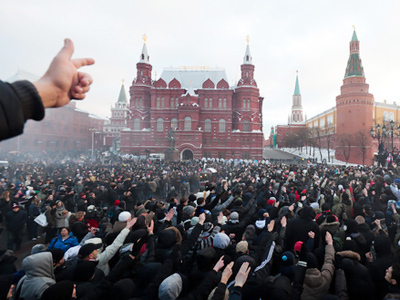 What happened on Manezhnaya Square is a disgrace. Such manifestations point to the need to focus on inter-ethnic policy and highlight it as one of the priorities of the government's policy," Kadyrov said. A rally of about 5,000 football fans and young Moscow residents gathered in the city center on Saturday to protest against the killing of one of their comrades by several men from the North Caucasus, as well as against the police who released the detained suspects from custody on a travel ban. 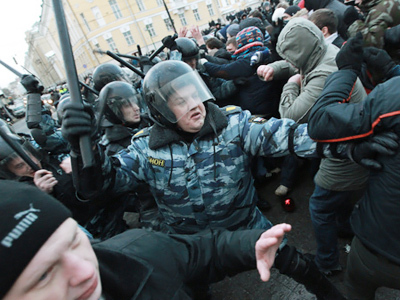 Some members of the rally tried to attack several passers-by of non-Russian appearance. Police intervened and this led to a mass riot. 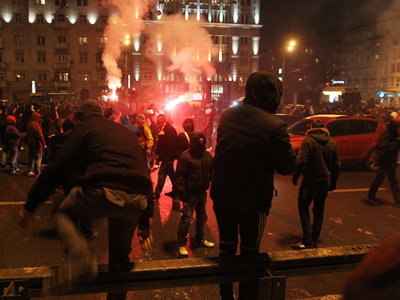 About 60 people were detained and ten or so criminal cases have been started over attacks on police and fights in the subway.